Samsung is reportedly preparing itself to launch a headset that uses both AR and VR technology, called Samsung AR headset. The user will be able to enjoy both augmented reality and virtual reality by using a single headset. VR technology has become cheaper and common among the people in these days but AR is still out of the reach for many people. Samsung is aiming to make AR technology affordable and common among the people. Samsung has already made VR gadget like Gear VR, but there are many differences between Gear VR and rumored AR/VR headset. In VR headset, the outside world is blocked to present you a new virtual world. On the other side, in AR technology, people are able to see outside world along with some virtual elements on top of it. 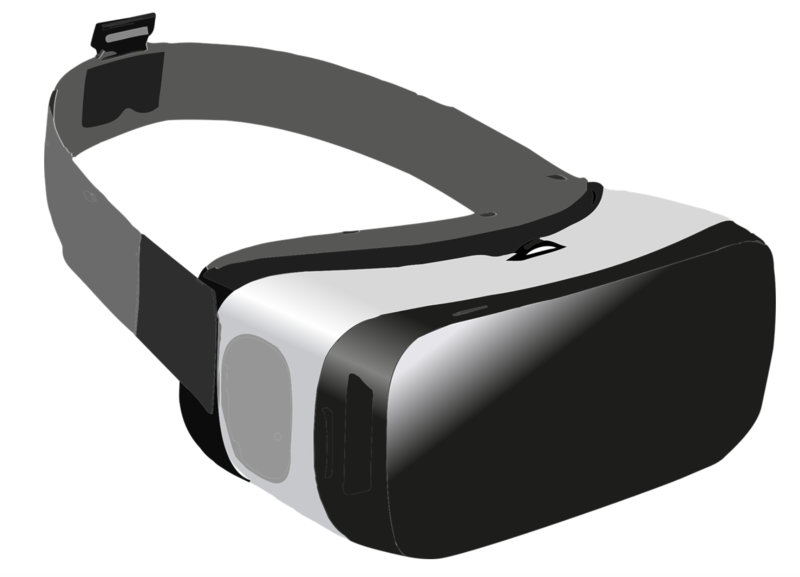 If the rumors are considered to be true, the Samsung AR headset would be different than all others. The headset would be running on its own chips made by Samsung itself. The headset is likely to be run on Microsoft made software due to the partnership between Samsung and Microsoft. It may run the same software experience wee on other Windows Mixed reality devices, or a customized one. It may have Samsung made OLED display panel along with cameras to offer the view of outside world. While there are no official words from the tech giant, rumors suggest that the headset would be announced on the IFA. IFA 2018 is taking place in September this year. The announcement of the headset does not mean that it will available to buy right after that, people may have to wait a few months to order. Samsung AR headset could take up to a year or more for public orders after the announcement, but no final dates are known. While there are no words from the company itself, we can expect the price would be around about $450. It is expected because the Samsung made Samsung HMD Odyssey comes at the price of $500, so the new headset should not exceed this price. If you are the one is waiting for the headset to release, then stay tuned as we will be covering up news about the Samsung AR headset.